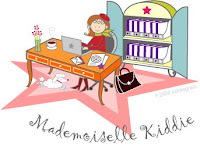 If you have a printed Astrogram report (Daystar, Placemap, Natal, Compatability or Transit report ) and wish to order a printed version: Please contact our virtual secretary, Mademoiselle Kiddie at the Kiddie Cafe. She will handle the billing via invoice via Paypal or your check. Simply send your birth data, the reports you wish to order and your mailing address, phone and email and she will take it from there. 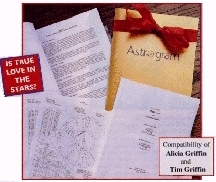 Or you can ask her to email you a pdf that will include an ordering form and a pdf version of the old Astrogram brochure so brilliantly designed by Tom Greensfelder and updated in 2008.
records that will make it easy for us to process your request for an Oldie but Goodie! We know people clean their closets, come across their report and decide that it would be a great birthday gift for a family member or friend!